You might have that friend that loves solving puzzles or riddles. And they’re really good at it to. Now when it’s time to get these puzzle lovers a gift you need to get them something mind blowing. Try a puzzle that makes them pull their hairs out because it’s so difficult, or something they have never seen before. We love featuring extraordinary puzzles all the time. These puzzle gifts will keep your friends and family busy for quite a while and will the most satisfying and frustrating thing to solve. Solving the Journal 29 feels like solving a succession of riddles in an escape room. 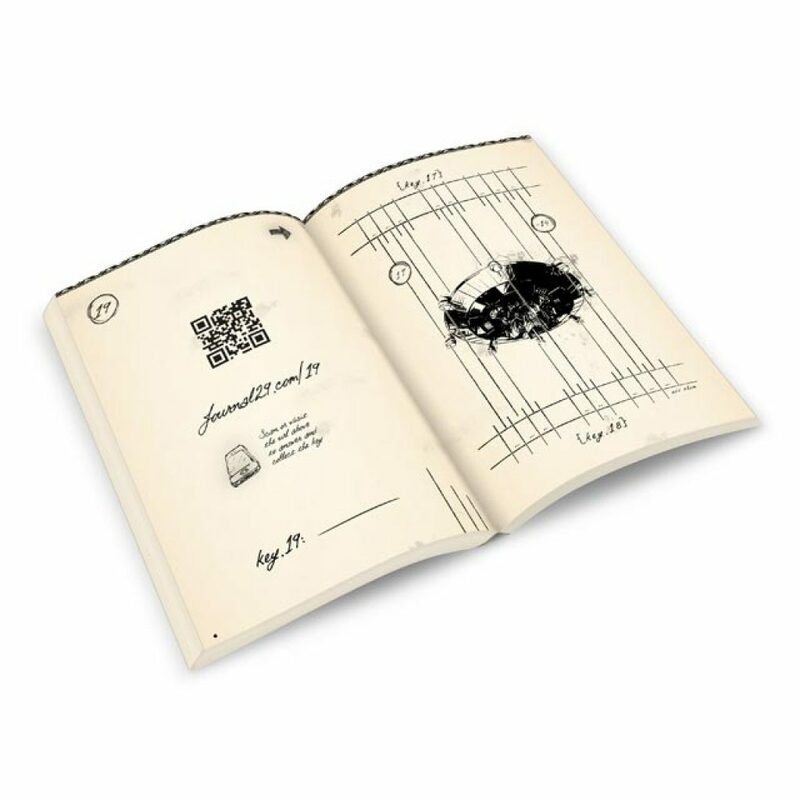 You use your smartphone to scan the QR codes on each page and you need to think out of the box to solve all of the puzzles. This is a refreshing take on the traditional puzzle book, one I’m sure will be a gift that’s appreciated. It’s not that the amount of pieces make this fractal jigsaw puzzle difficult (there are only eleven of ’em). It’s that once you are able to snap a piece into place it vanishes from plain sight. Fitting the entire puzzle together you will not even see the puzzle pieces. These puzzles are handcrafted, laser-cut with high precision by dutch puzzle enthusiast Oskar van Deventer. It might take a few weeks to get one from his website as they’re always in demand. Let’s up the difficulty a bit. This 1000 piece gradient puzzle features an optical illusion on each puzzle piece so it looks like the colors are dancing around or vibrating. Good luck trying to visually match two of these puzzle pieces together! Kudos if you’re able to finish this puzzle in one sitting. If a 1000 piece puzzle doesn’t keep your friend locked inside the house for a week we’ve got something that definitely will. Well, if that person has enough space in his house that is as this is the Guinness World record breaking largest puzzle. It counts in at 40,000 puzzle pieces, weighs in at a 43 pounds and (fully assembled) measures 22.5 ft. by 6.5 ft. It features ten favorite scenes of Disney movies, so even better if your friend likes Disney movies (and who doesn’t really). We’ve saved the most frustrating puzzle for last. 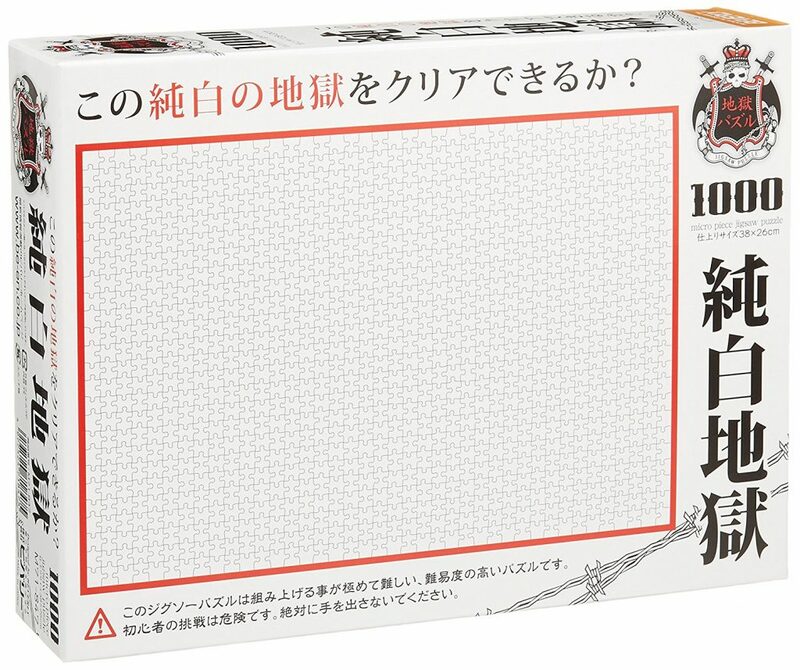 This is an entirely white puzzle by Beverly (imported from Japan) consisting of 1000 pieces. The pieces are also a good degree smaller than regular 1000-piece puzzle pieces so you’ll get real finicky. 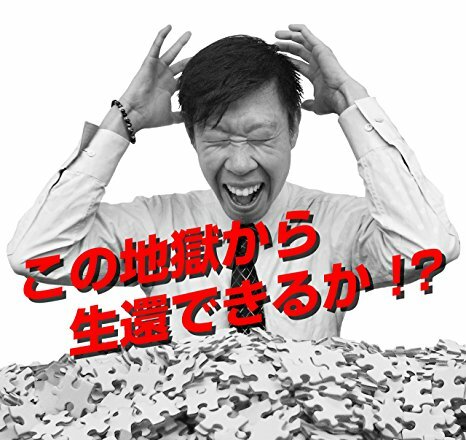 The White Hell jigsaw puzzle seems almost a gag gift as no puzzle lover in its right mind would try finishing something like this, right? If all seems hopeless there’s a pattern printed on the back which allows you to cheat a bit.